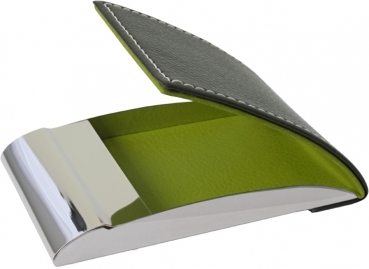 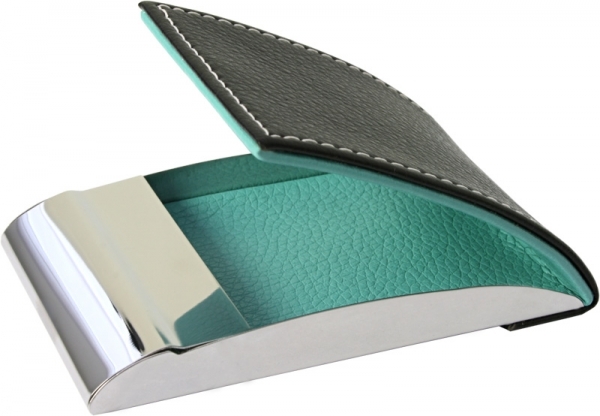 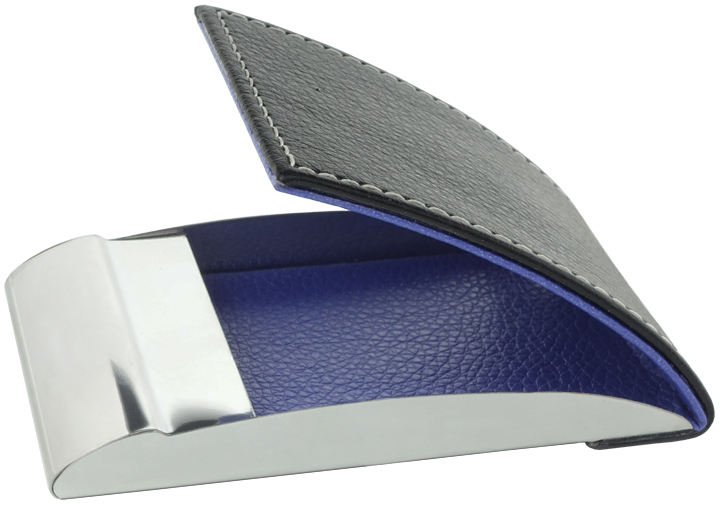 Aknoli Business card holder with magnetic clasp. For appr. 20 business cards.